Come and see your favorite Black Powder People from the NMLRA and from Schuetzen Powder Energetics!! We are in booth 5545!! 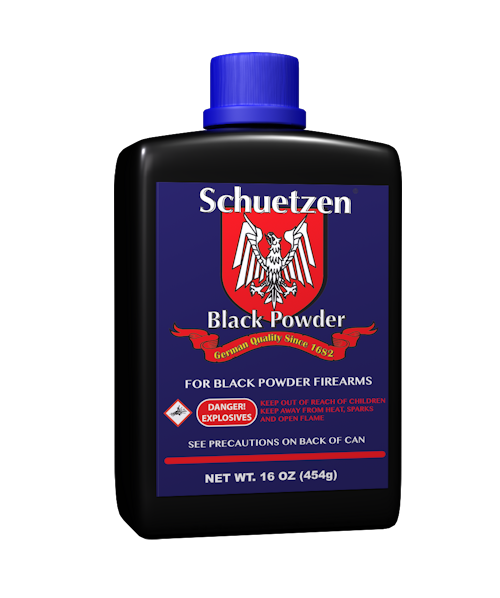 Schuetzen Powder Energetics, Inc. is a national leader in black powder for firearms, fireworks, mining and military applications. 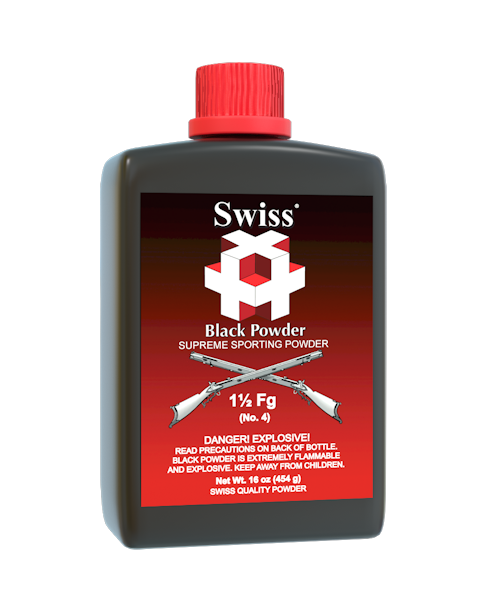 A joint venture between Petro-Explo, Inc. and WANO Schwarzpulver GmbH, WANO provides over 330 years of black powder production at the same facility in Germany.